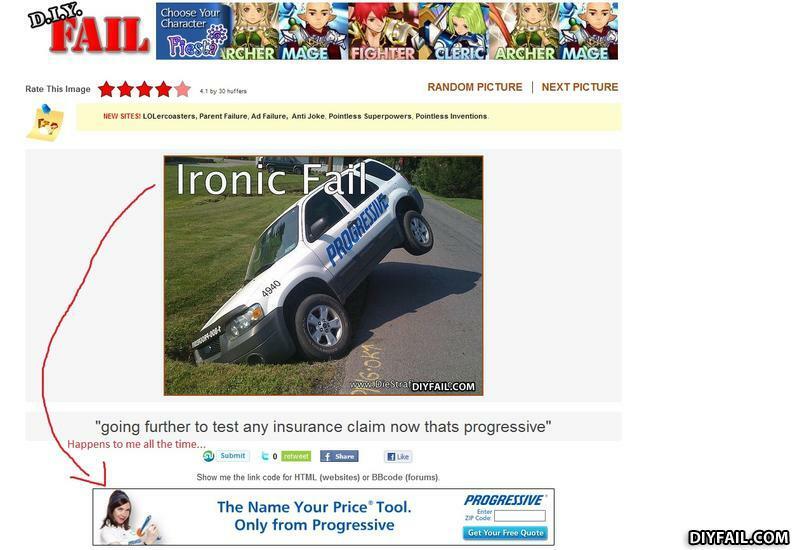 A double Fail on the same website... thats Progressive! What did the blonde say when she found a dead bird on the sidewalk? "Aww, look at the poor dead bird!"